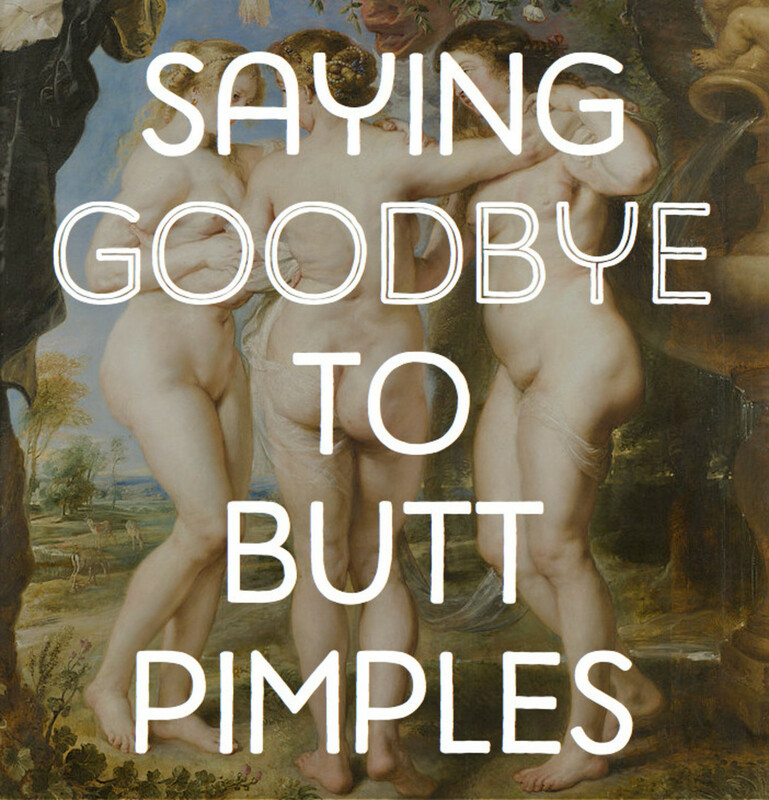 Everyone knows you’re not supposed to pop pimples. 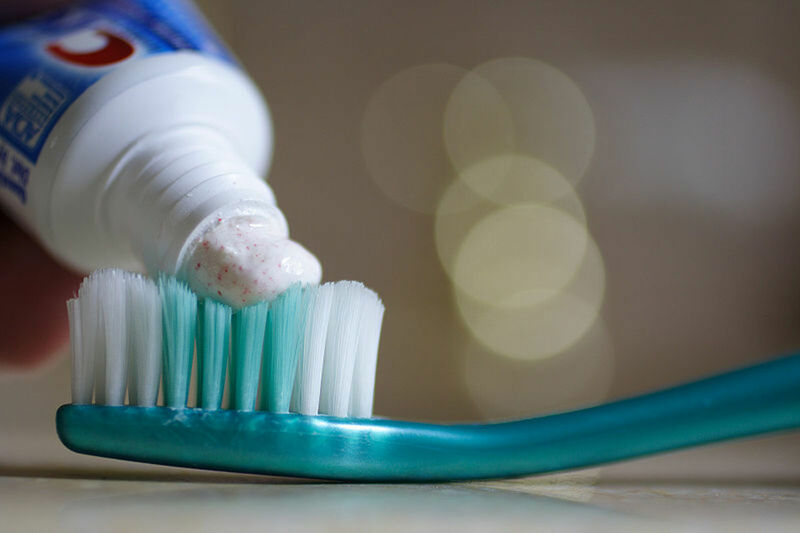 Not only can it increase the chances of scarring, it can also make you break out more as the bacteria inside your pimple spreads to the parts of your face. But just because you know it’s bad for you, that doesn’t mean you won’t do it. Trust me: we’ve all been there. 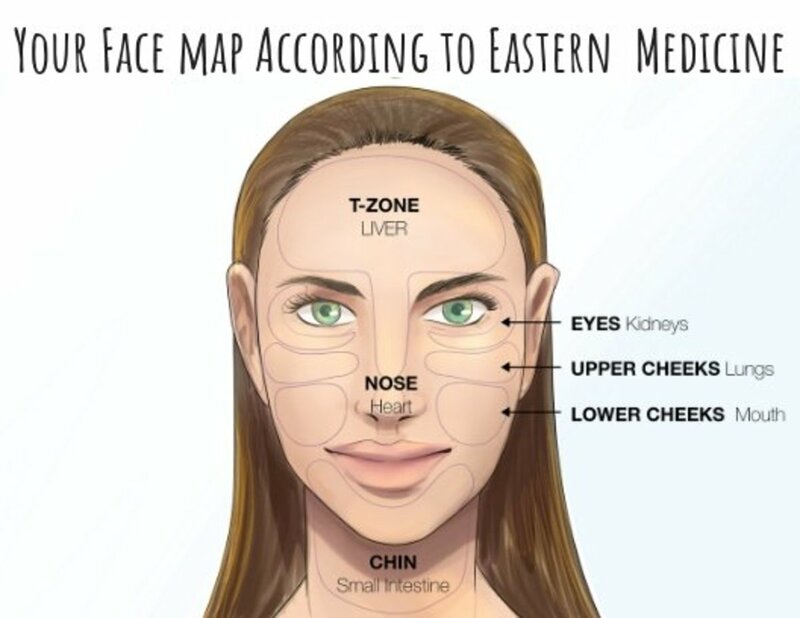 So, if you’ve popped that zit in a moment of weakness, there are still things you can do to contain the damage and help along the healing process. 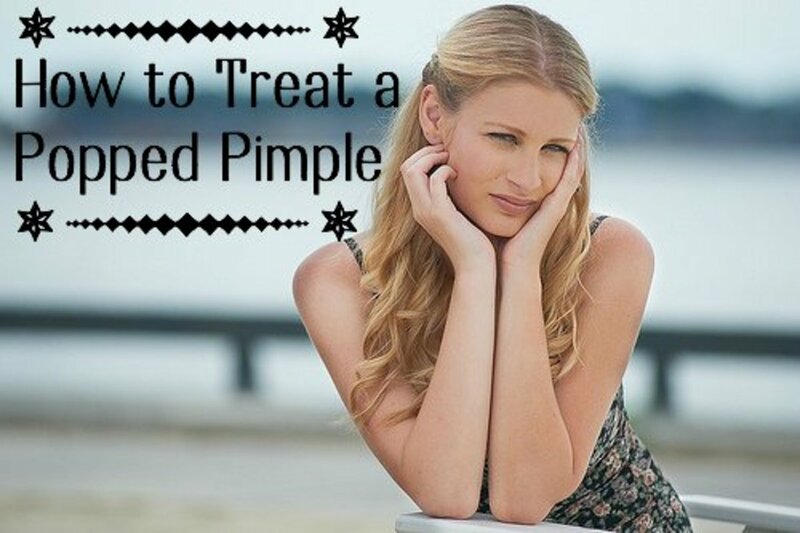 Check out the tips below for how to treat a popped pimple. Leave it alone. You have to give the pimple time to heal. That means don’t pick at it anymore to see if there’s any more liquid you can squeeze out; don’t scratch at the scab, or don’t poke and prod it while looking in the mirror. Clean it. Popping a pimple create an open wound on your face that can potentially get infected. You also just released a bunch of bacterial goo all over your face that can cause more breakouts. So you’ll want to do your best to prevent that. You should also apply antibiotic cream or ointment to the area. Aloe vera is a popular skin treatment, known for its healing power and restorative properties. Aloe vera can help sooth the damage caused by a popped pimple, reducing irritation and redness. Aloe vera doesn’t only health the wound quickly, it can also reduce scarring. To get rid of the redness, soreness and discomfort from a popped pimple, apply aloe vera pulp or gel taken directly from aloe vera plant. For best results, apply the aloe vera regularly to the wound. Honey has antibacterial properties that help to reduce skin redness and inflammation. Just apply a small amount of honey to the wound for relief. 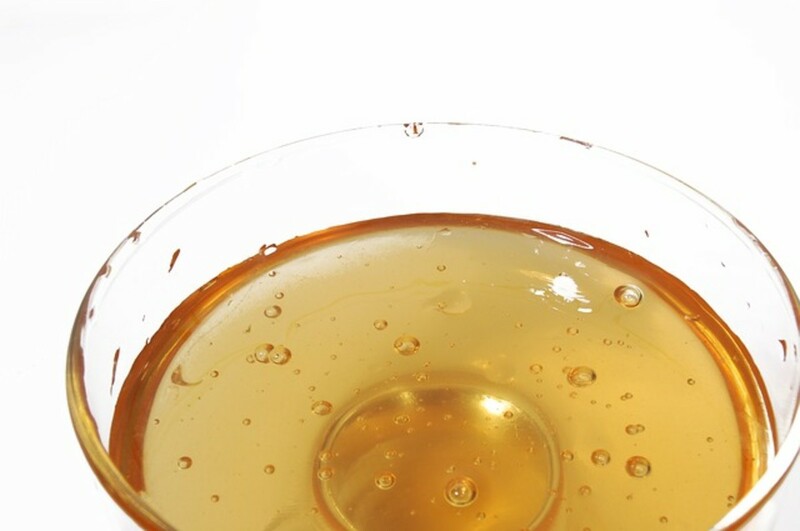 Honey is also a natural humectant, meaning that it helps keep your skin moisturized and hydrated. Applying honey to the site of your popped pimple will help you heal more quickly and prevent scarring. The honey won’t dry out, so you’ll want to wash it off eventually, probably after 20-30 minutes or so. You may want to either dampen the area you’re applying the honey to or wet your hands, as that will help the honey spread a bit easier. Yes, you read that right! Salt water can help a popped pimple heal faster. Just add a teaspoon of salt to a quarter cup of warm water and mix well. 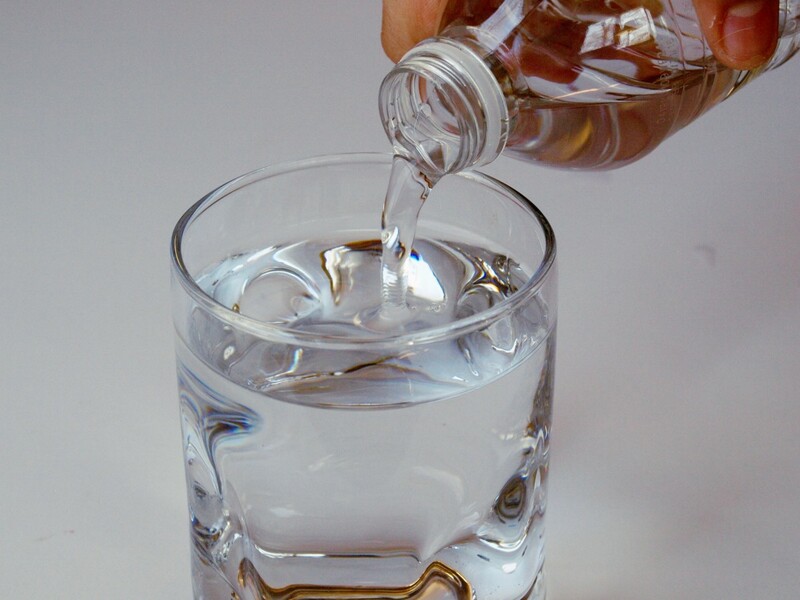 Use a cotton ball to apply the salt water to the popped zit. While this remedy may be a bit painful, it’s generally pretty effective. Most bacteria can’t live in salty conditions, so the salt can help keep the wound from getting infected. Salt can also help dry out the pimple, reducing it in size and making it disappear more quickly. 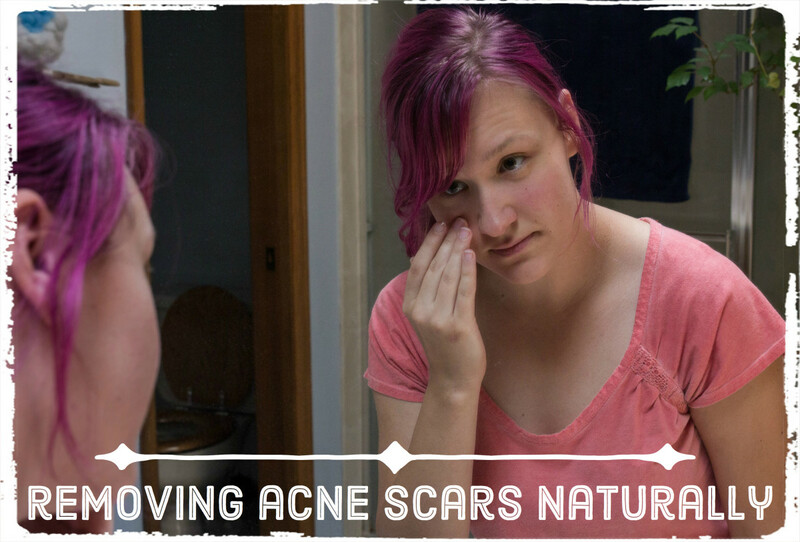 Neem leaves are really great treatments for popped zits. 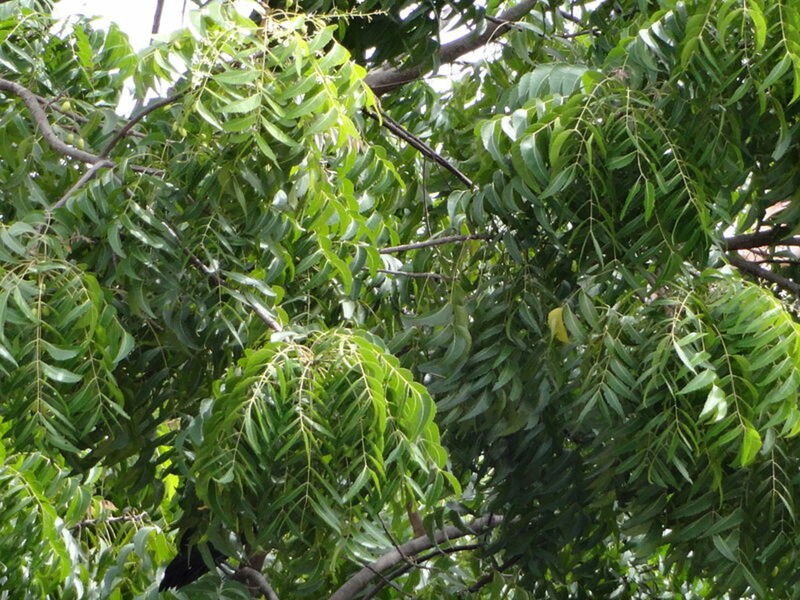 Neem leaves have antiseptic properties, which help prevent infection. Neem leaves also help heal damaged skin, preventing marks and scars. To use this method, boil the neem leaves leaves in water. Once the leaves have soaked into the water, let the mixture cool and wash the affected area with lukewarm neem leaf water. 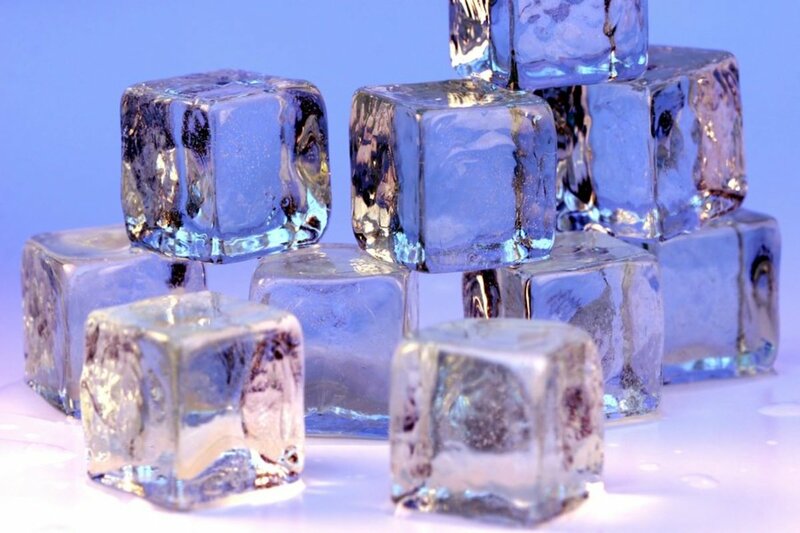 Ice can help treat popped pimples by reducing the swelling around them. First, wrap a piece of ice cube in a thin wash cloth or towel. Hold the ice over the pimple for 5-10 minutes twice a day. Doing so will help reduce inflammation and help the wound to heal more quickly. 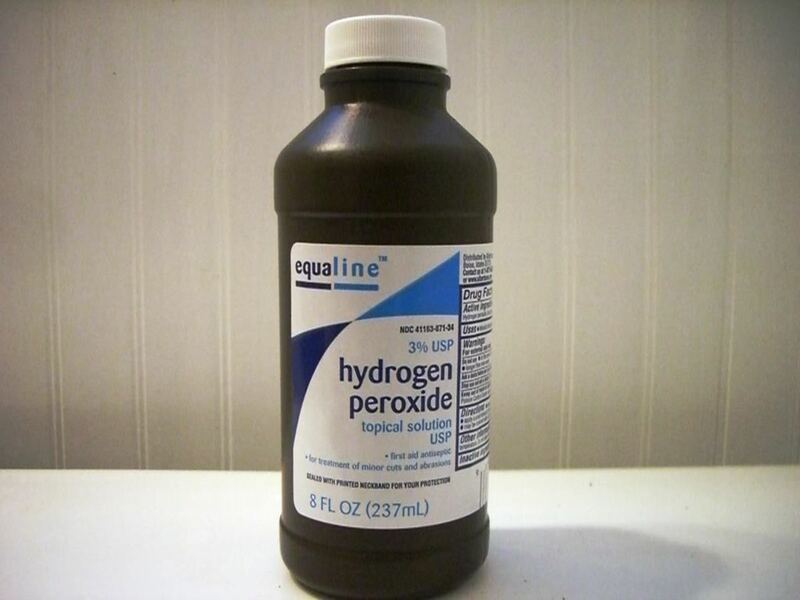 Hydrogen peroxide can help you avoid infection. Its antiseptic properties also can help it heal faster. The peroxide also dries out the would, which can also help it heal faster and make it less noticeable. Use a cotton ball to gently dab the hydrogen peroxide on the wounded area. Be warned: it will be somewhat painful. You should also make sure you avoid getting it into your eyes and mouth. You can leave it on your skin for overnight or rinse off after 15 minutes. What do you use to treat a popped pimple? Why do pimples hurt so much? A pimple hurts at two levels, physical and emotional. 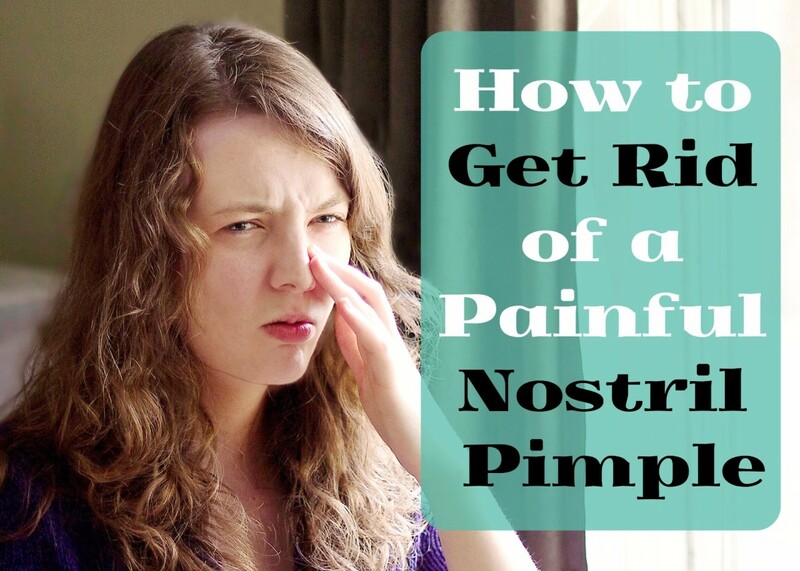 Pimple problems can be emotionally excruciating sometimes. A person getting pimples also has to manage their emotions while treating his skin problem. Always keep in mind that this is a part of life. Accept your condition and try to find a solution to your problem. If you accept them emotionally, then it will hurt less. Why do I look so bad with acne? You are a beautiful soul and keep in mind acne, pimples all these skin problems are temporary. Sooner or later you will get over it! 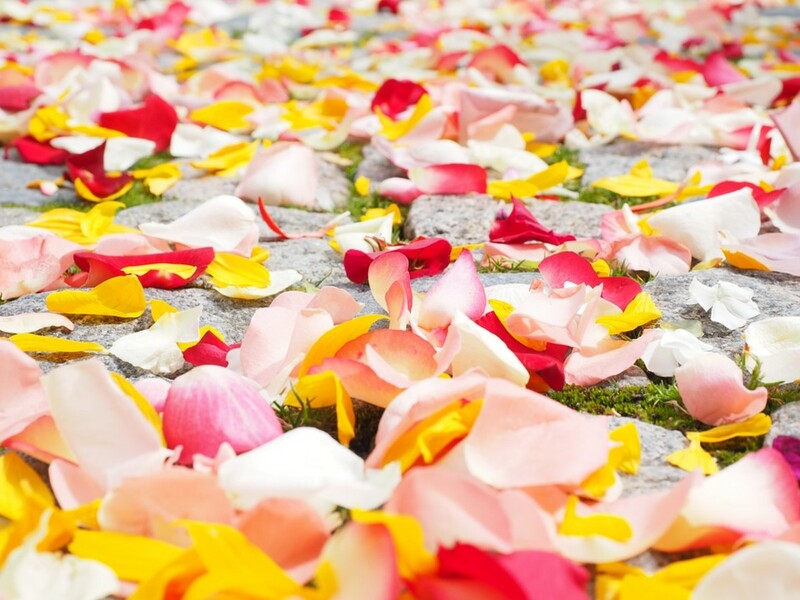 You will remain beautiful no matter how your skin looks. Can I use the aloe vera gel which I had bought from Korea for pimples? Yes, you can use aloe vera gel on your skin as they are designed for topical application. 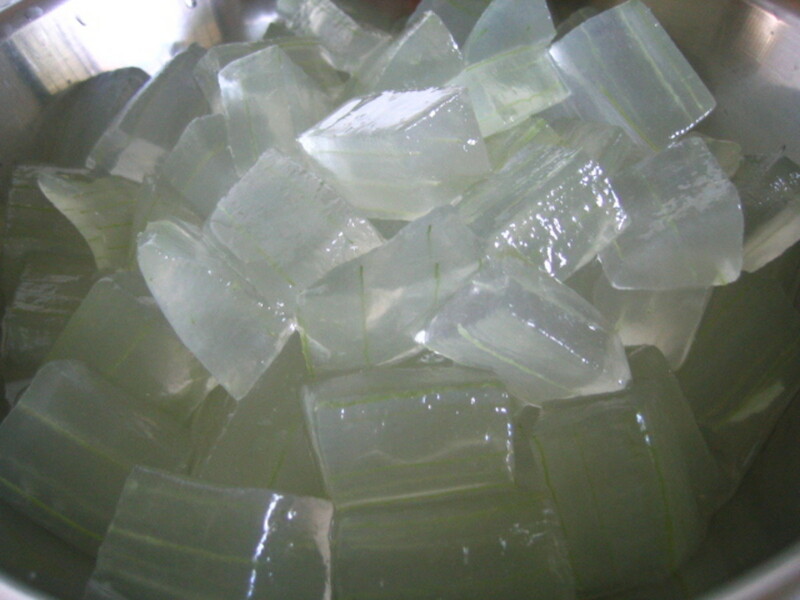 However natural aloe vera pulp would be more effective for skin problems as aloe vera gel loses some active ingredients while it undergoes various processes. Popped a pimple on head after I put tooth paste on it for whole day and when I cleaned up my skin, it became dark brown n red, kind a big spot. I m really confused what should I do? It's embarrassing. I use sea salt or aloe vera as I have an aloe vera plant of my own. The ice thing doesn't work, ice just slows down the process, and also, before i found that out, i did the ice method, and it made my pimple bleed. I use vitamin E oil. I has really bad skin as a teenager, and because I always used vitamin E oil, I have no scars. And no one believes me when I tell them I'm 53.